This property is one of a kind. Are you longing for some quiet where you can turn off the hustle and bustle of a busy life? Bush River Farm is a 40 acre property with a custom, quality home that can accommodate your large circle of friends and family. 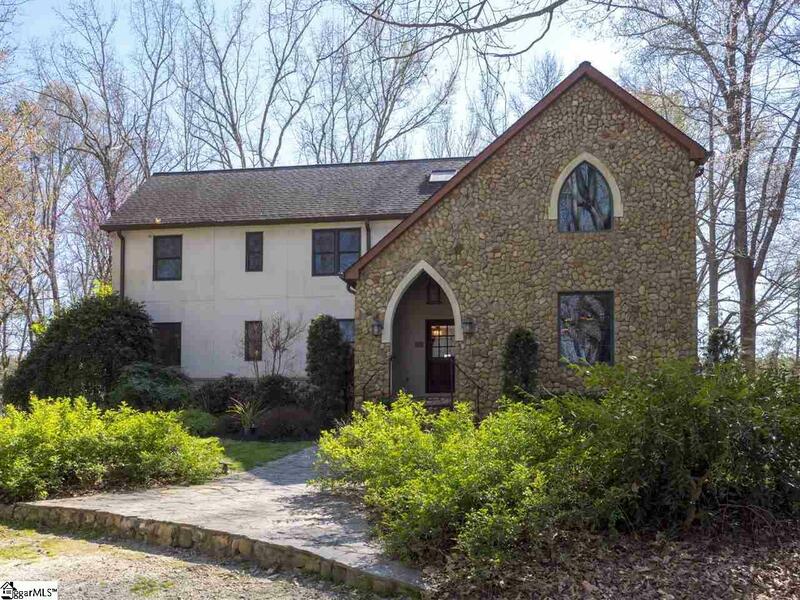 Built in 2002, this Irish Farmhouse reflects the Scots/Irish heritage of Laurens County. On this beautiful spread of 40 rolling acres sits three structures: a spacious 6 bedroom 6.5 bath home, a one bedroom detached cottage, and a 30x60 barn with a dedicated well adjacent to 6 fenced acres. 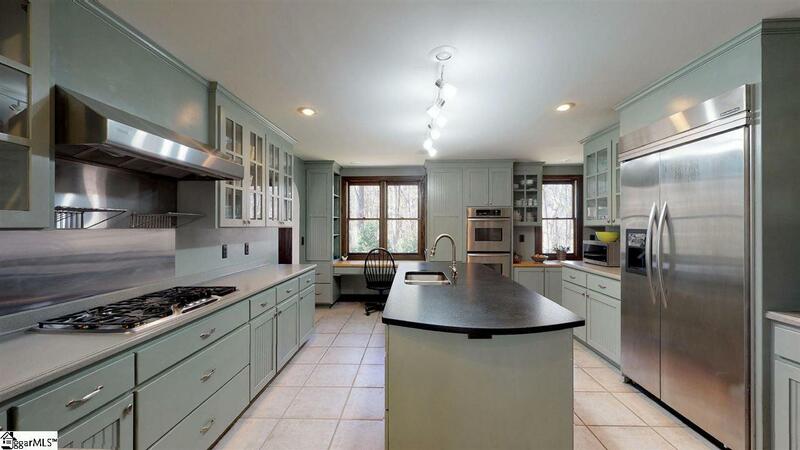 The kitchen in the main home, designed by a chef, has all you need or desire. You will find stainless appliances, large granite island, gas ovens and a beautiful open breakfast room. Off the kitchen you will find a 22 foot dining room with a gas fireplace. The home has 4 comfortable living spaces: a living room with a wood burning fireplace, a library with a gas fireplace, parlor, billiard room with a bar. Each of the 6 bedrooms has a beautiful attached bathroom. The master suite features views of the farm from all windows. The gravel drive is lined with Chinese Pistache trees that glow with hues of orange, red, and yellow in the fall. The house was custom built with a great attention to detail. Local artisans added expertise to the custom made entry doors, superb cabinetry, the beautiful iron work, the magnificent hand picked Brazilian walnut flooring, tile and stonework. A unique and beautiful custom made iron chandelier was designed and crafted for this breakfast room.The outside of the home includes rock pathways, a large rock patio with water feature with a footbridge. Beautiful trees and plantings create a serene mountain ambiance. Wildlife is in abundance. The property includes a 10 stall barn with loft, fenced pastures, and a well. The farm has been used for cattle grazing, a working alpaca farm including 40 alpaca, sheep, and goats. 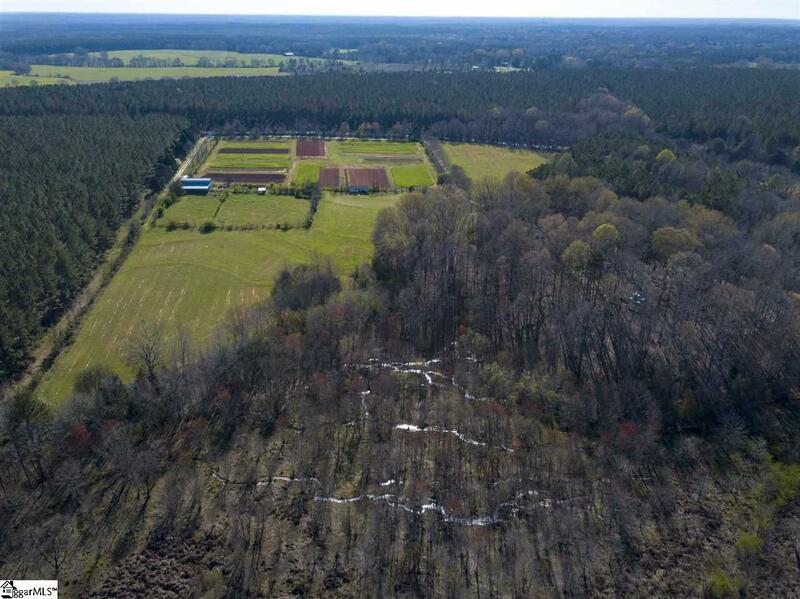 The property is currently home to a 6.5 acre fenced Certified Organic vegetable farm. A small cottage with kitchen, bath, living room and bedroom sits on the property. It is open with large windows, all appliances and a beautiful tiny-house vibe. It has been used as a rental property for pharmacy students attending Presbyterian College 3 miles away, but would make a great pool house for a future pool. Just a 3 minute drive into Clinton, 45 minute drive to Greenville, 55 minute drive to Columbia, 3 hour drive to Atlanta, 2 hour drive to Charlotte, 3 hour drives to Charleston, 3.5 hour drive to Myrtle Beachday trips to all. 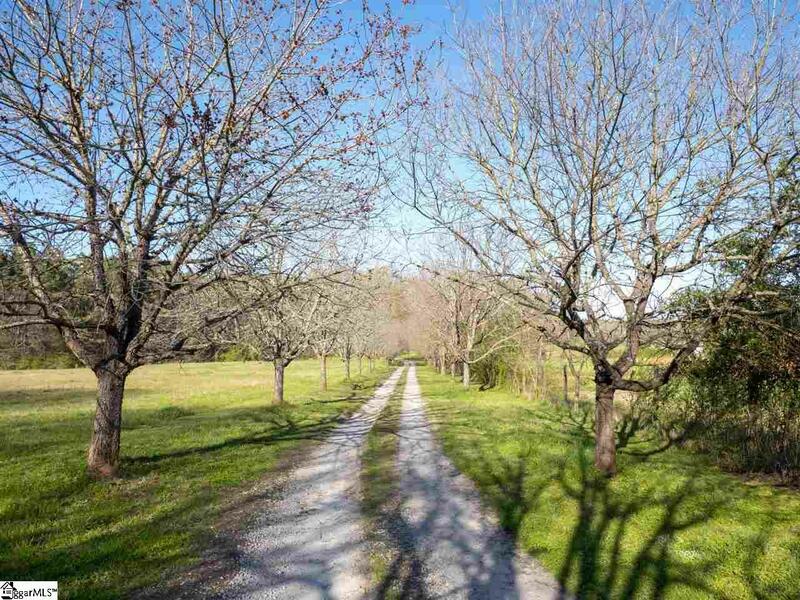 The property is currently home to a bed & breakfast but could be transformed into an equestrian property, winery or a hobby farm of your liking. If you are looking for a place to unplug and get back to the beauty of nature, please take the opportunity to walk the property and hear the silence...it is awesome! Listing provided courtesy of Susan Tallman of Bhhs C Dan Joyner - N. Pleas.